2014 Kawasaki Z1000 and 2014 Kawasaki Ninja 1000 was launched yesterday in Pune at a price of Rs.12.5 lakhs (ex showroom Pune). The new Z1000 was showcased at EICMA show in Milan in November this year. 2014 Kawasaki Z1000 comes with 1,043 cc liquid-cooled, DOHC, 4-stroke in-line four stroke engine mated to six speed transmission and generates a maximum power of 142 PS rpm and a maximum torque of 111 Nm. Kawasaki Ninja 1000 also shares the same engine and gearbox. Kawasaki Z1000 features the new ‘sugomi’ styling and has the same aluminium backbone frame as its predecessor. Z1000 features dual 310mm petal-type discs with radial-mount four-piston monobloc calipers with ABS in the front and single 250mm petal-type discs with single-piston caliper and ABS at the rear. 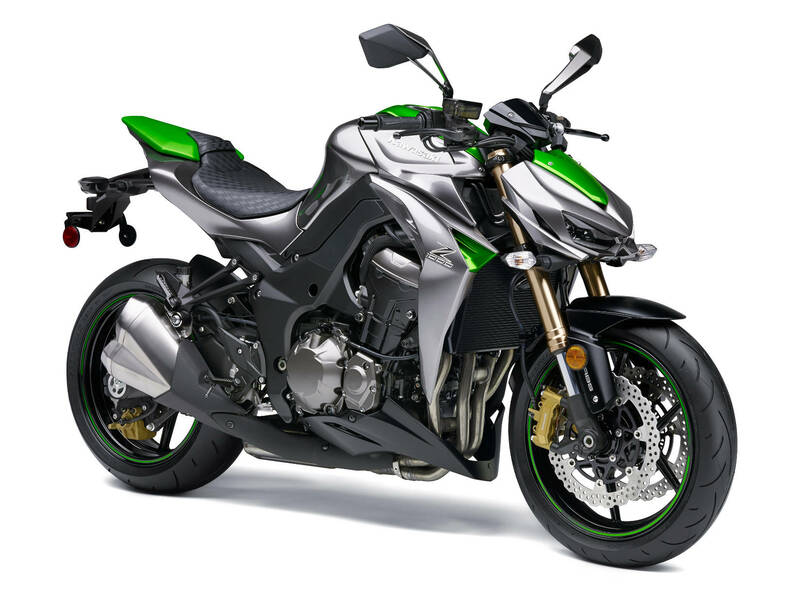 Kawasaki Z1000 now comes with 17 liter fuel tank which was 15 liters in 2013 model. Kawasaki Ninja 1000 has got KTRC Traction Control system that features three different riding modes. Selectable Power Modes offer a choice between full power and approximately 50 percent power output to help suit changing conditions. 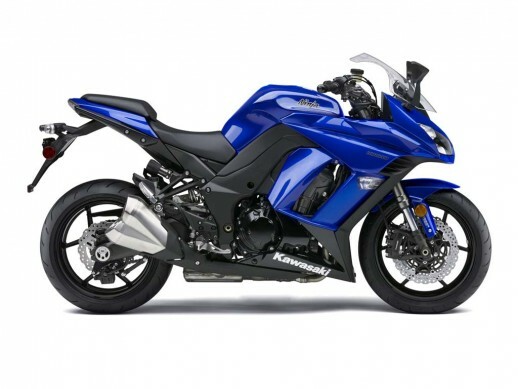 Ninja 1000 features 19 liter fuel tank and also has aluminimum backbone frame just like Z1000. Both the bikes will be offered in Candy Lime Green and Candy Cascade Blue colour in India. Kawasaki will bring these bikes in India by CBU route and will be available at the Wakdewadi, Pune dealership as well as the new dealership in Delhi. 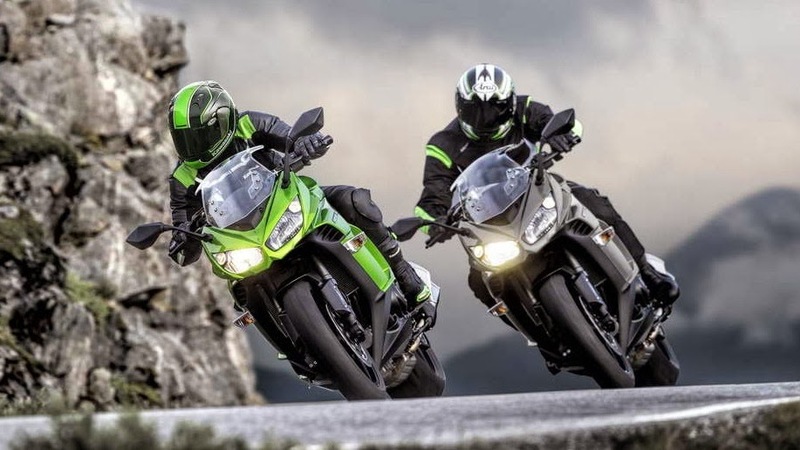 After bringing forth the ZX-10R and the ZX-14R in September, Kawasaki launched another two global products in India. Expect the new Z800 to be lined up for Indian market in the forthcoming months.